The English edition provides notes and information specifically on the use of North American flours and includes recipes in both metric and US units. 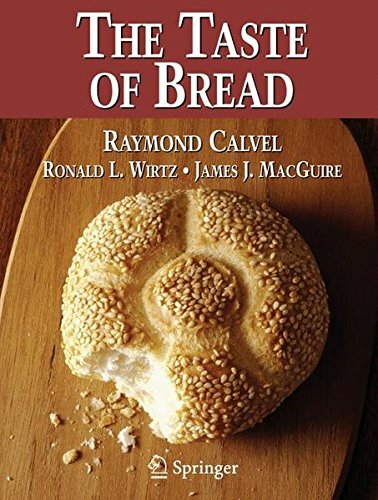 Enhanced with new black-and-white and color photography, The Taste of Bread will be a key resource for bakers and other culinary professionals and students who must understand the complex elements that yield quality breads. About: At last, Raymond Calvel's Le Gout du Pain is available in English, translated by Ronald Wirtz.